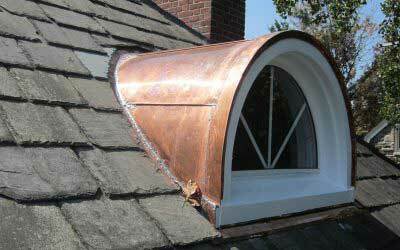 We welcome you to contact us and schedule a free consultation at your home or business. 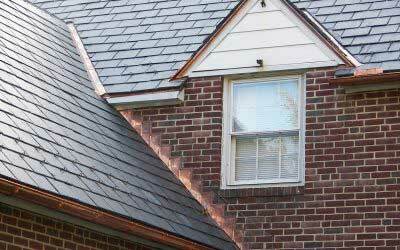 Convenient financing options are available for homeowners who qualify. 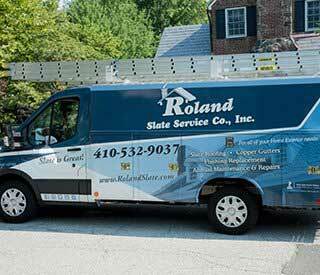 Click here for all of Roland Slate Service Company's promotions and specials. 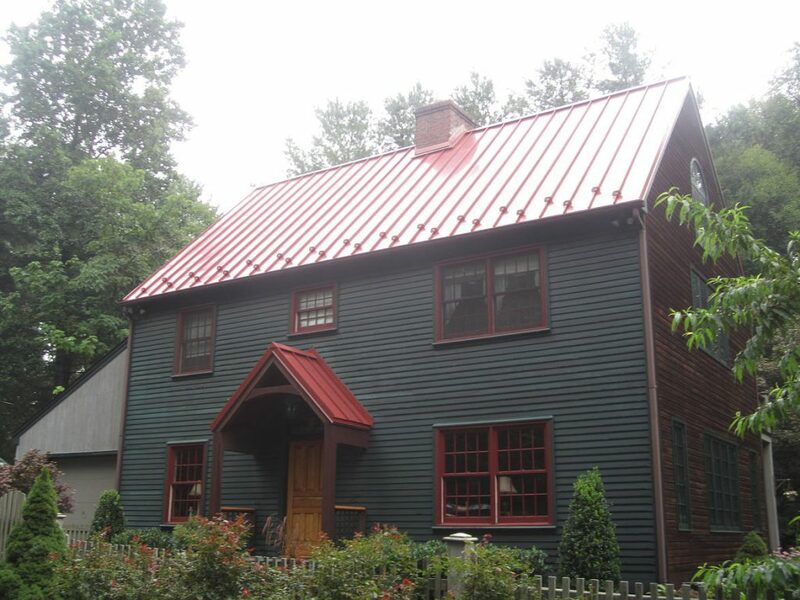 Receive an accurate quote for your upcoming home improvement project. 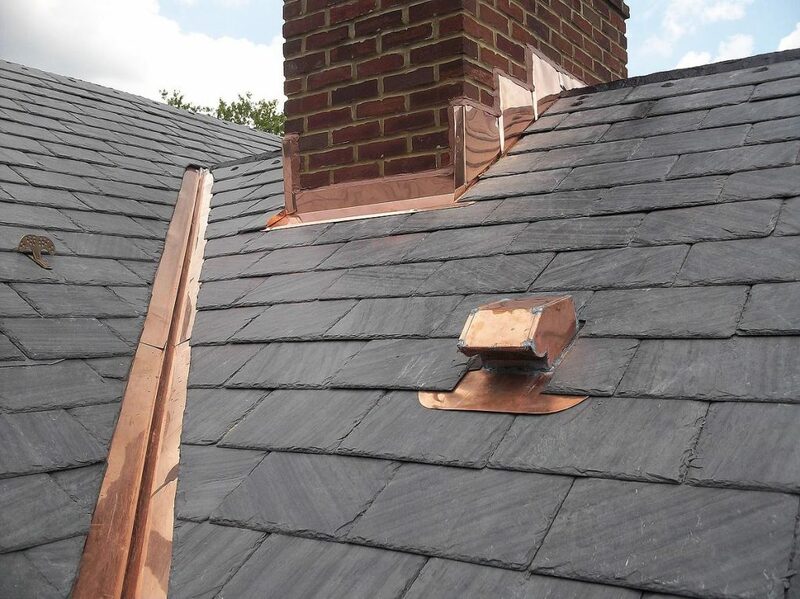 Roland Slate Service Company is the premier choice for slate, copper, asphalt shingle, and other types of roofing for residents of Baltimore and other Maryland communities. 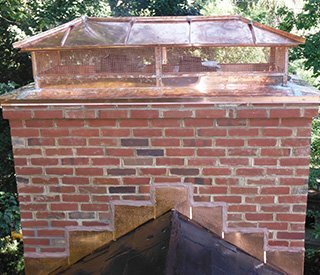 We also offer many other types of home improvement services, including snow guard and gutter installation, chimney repair and other masonry work, and more. 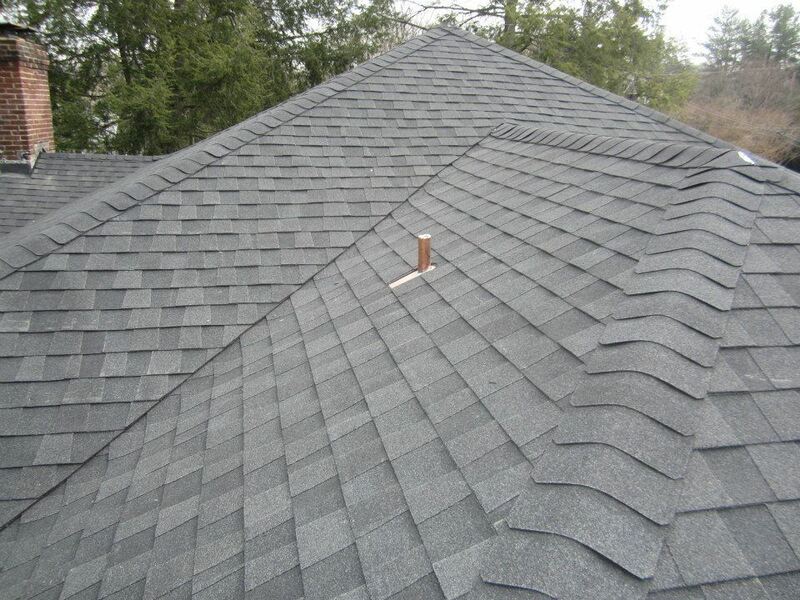 As full-service roofing contractors, we are experts in all aspects of the roofing business, and we have been putting our profound industry knowledge to good use for our customers for decades. Founded in 1989, we are a family-run business that offers old-fashioned craftsmanship for the modern generation. 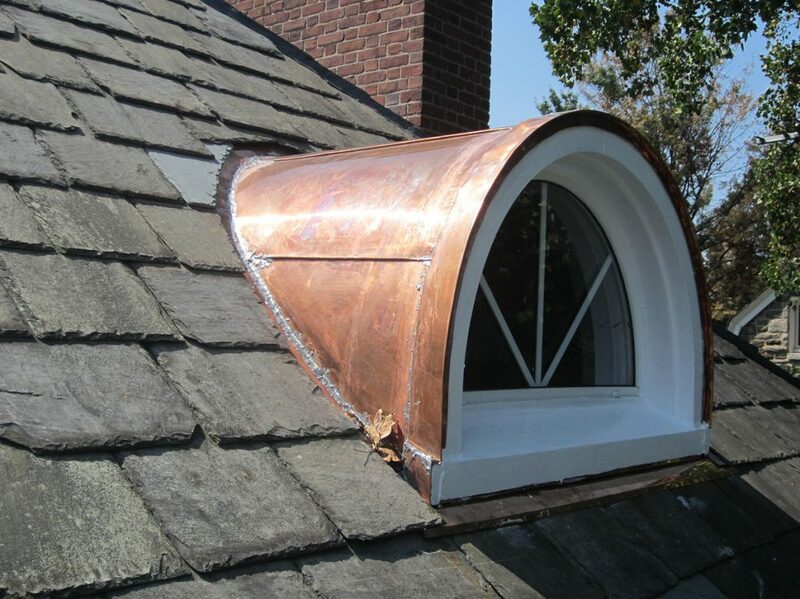 We take pride in our work and offer a level of expertise that is virtually unmatched by our competitors. It’s no wonder that we have earned numerous industry awards, such as the Governor’s Award for Business Ethics and the Torch Award from the Better Business Bureau. 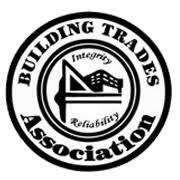 We have also maintained a longstanding A+ rating with the BBB and have an expansive network of customers who can speak to our high level of integrity and customer service. 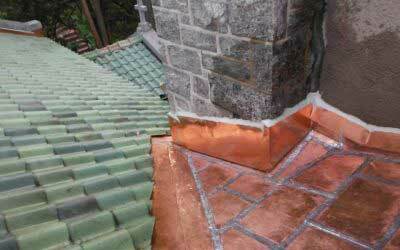 As experienced roofing contractors serving the Baltimore, MD, area, Roland Slate Service provides . 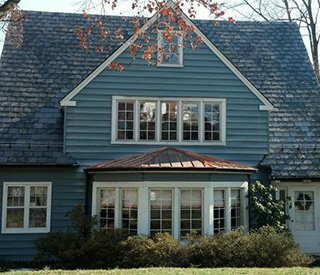 Our slate roofing products are the best in the business and will preserve the classic charm of homes and buildings in historic districts. 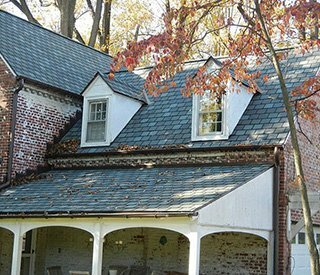 We offer an annual or semi-annual slate roof maintenance program that will keep your roof looking great and help you save big on replacement costs down the road. 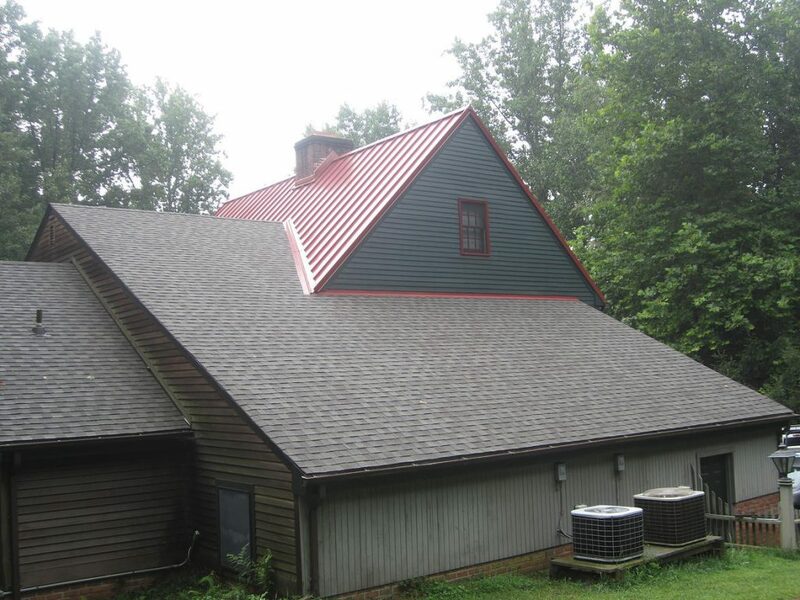 If slate is not your preferred roofing style, we offer lifetime asphalt shingles, beautiful Spanish tile, rustic cedar shake, durable metal roofing, and more. 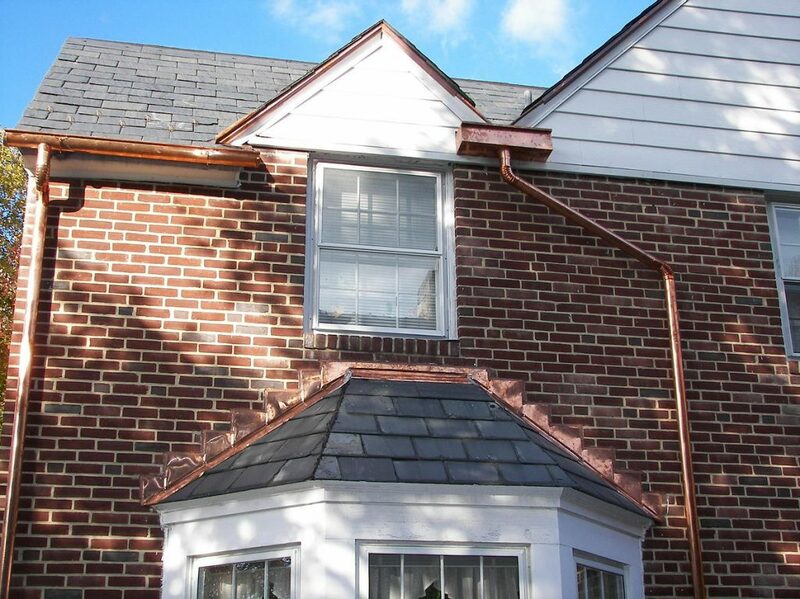 Living in Baltimore or a nearby city in Maryland, heavy precipitation is a constant concern, making fully functional gutters and snow retention systems a necessity for preserving the integrity of your home. 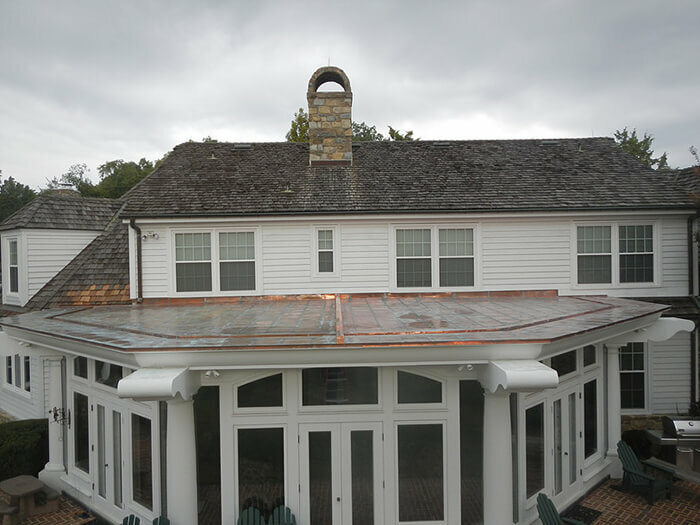 Excessive snowmelt and rainfall that is not properly channeled away from the home can cause foundation damage, topsoil erosion, basement flooding, and a slew of other headaches. 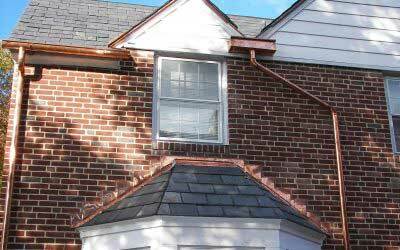 However, these can be easily avoided by having our snow guards and gutters installed on your home. 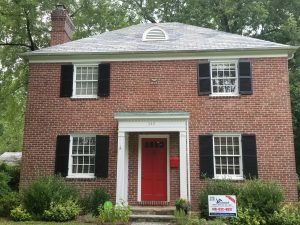 When it’s time to replace the front door, windows, or siding on your home in Baltimore or a surrounding Maryland community, the trusted company that you can call on for personalized service and exceptional products is Roland Slate Service. We will take the time to get to know you and find out what your specific needs might be so that we can recommend a product that’s right for you. 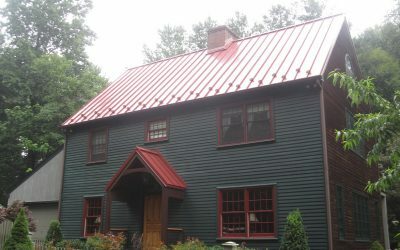 Whether you want to make your home more energy efficient with new vinyl replacement windows, give your home’s entryway a facelift with a beautiful new entry door, or better insulate your home and spruce up its exterior with new insulated vinyl siding, you can count on our expert craftsmen to get the job done right. 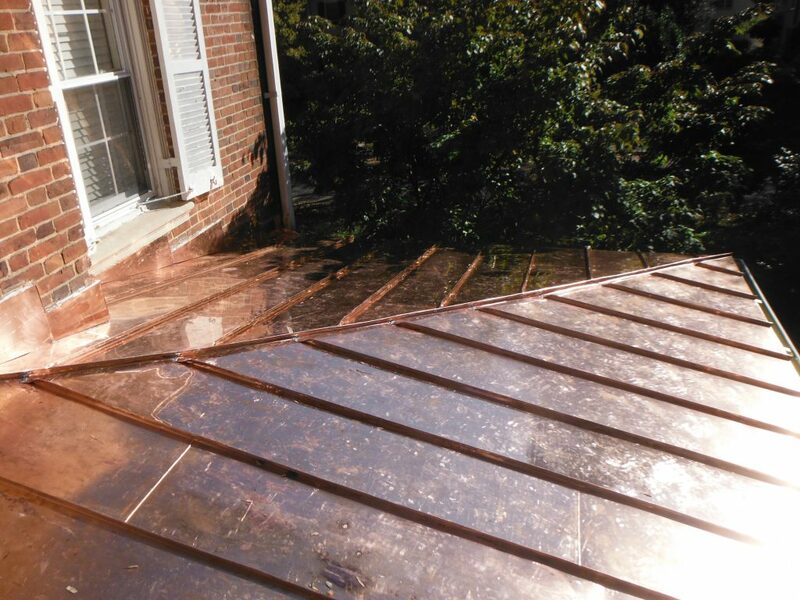 We use our highly trained employees to complete installations, ensuring that professionals perform the work up to the highest standards and in accordance with industry-best practices. 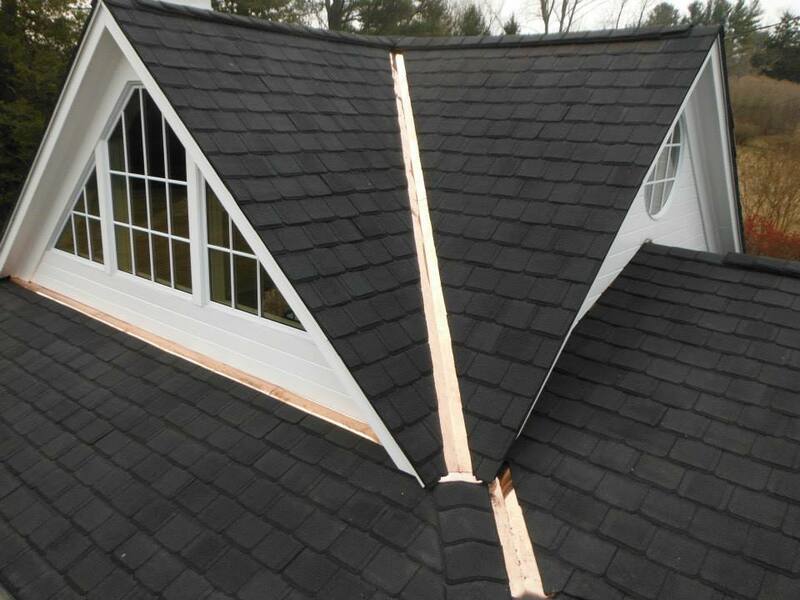 Your project is backed by a generous warranty, providing additional peace of mind for your investment. 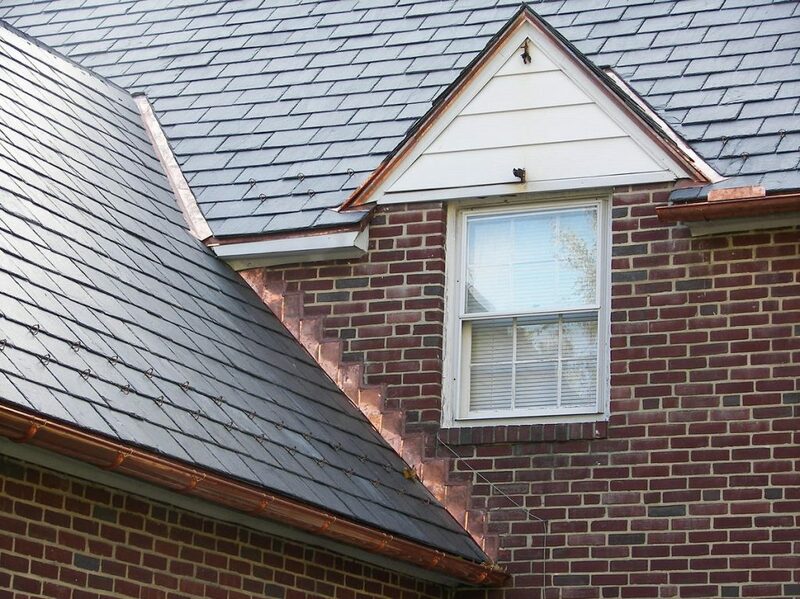 To learn more about any of our products or services, including slate roofing, asphalt roofing, gutters, snow retention systems, replacement windows, exterior doors, vinyl siding, and chimney repair, contact Roland Slate Service Company today and schedule a free consultation at your home in Baltimore or a nearby Maryland community. Financing is available to those who qualify. 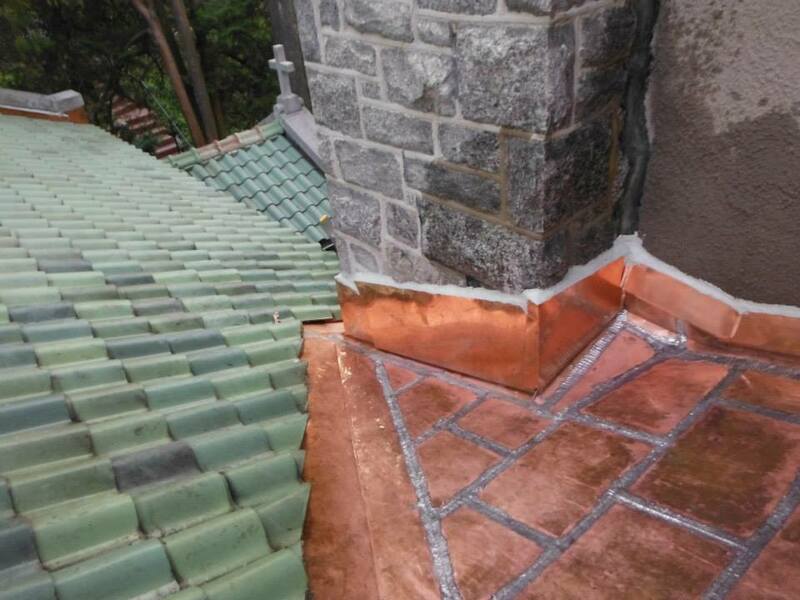 Promptly came out to perform a temporary repair on our slate roof. Great company, used them for 6 years. Entire company committed to quality work and they stand behind it. 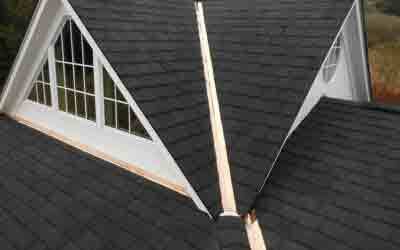 Roland Slate folks did an excellent job replacing the flat roof on my house. They were easy to work with and responsive. Very happy with the work. 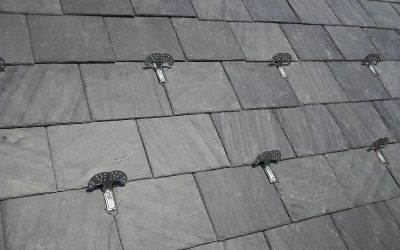 Roland Slate did an excellent job repairing our slate. The crew was very nice and courteous. Heath was very helpful with explaining and showing us in detail the problem and coming up with a solution. I recommend Roland Slate. Working with Roland Slate was a wonderful experience. Excellent service and beautiful work. 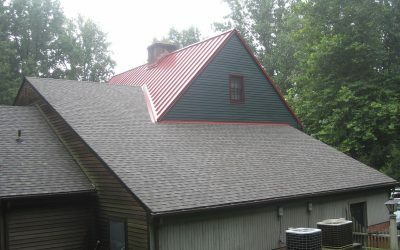 I am very happy with my new roof! 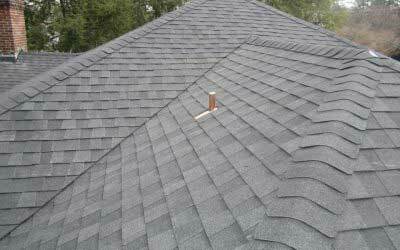 Roland Slate did an excellent job on our roof. 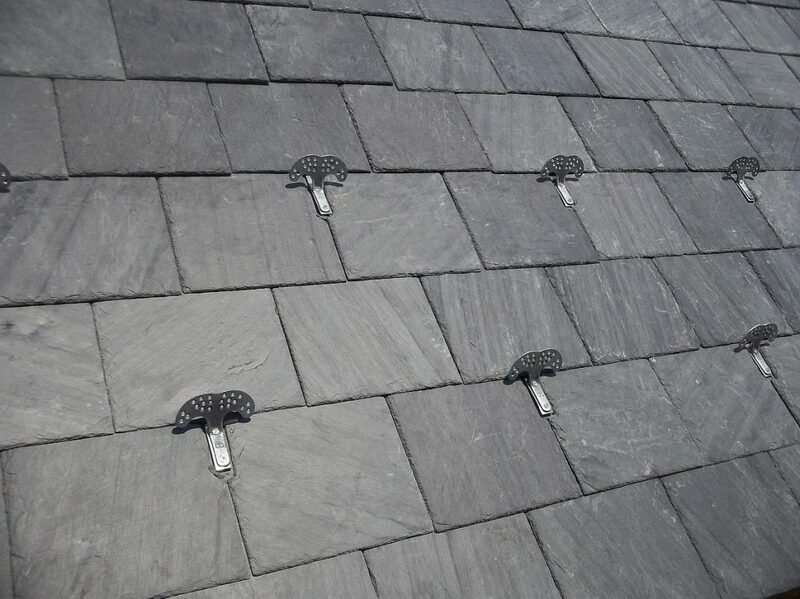 They were extremely professional and easy to work with. On time, great service, affordable, and knowledgeable! 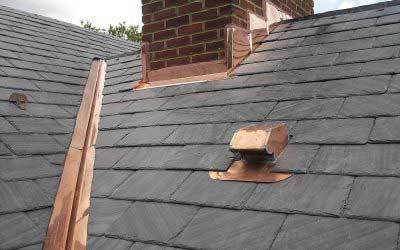 I would recommend Roland Slate to anyone who has an old slate roof like mine! 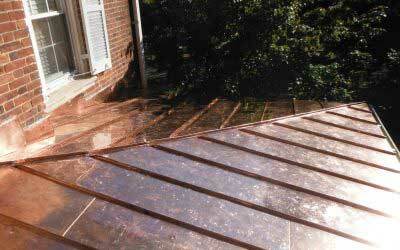 My husband Keith Drake is a former employee of Roland Slate and no roofing company has shown him more than this one! 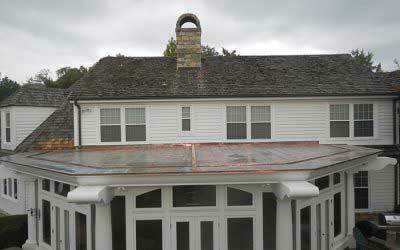 They do excellent work and are dedicated to giving you the very best!! View our service area map below for locations of past projects, reviews from customers, and job site photos. Click a marker in the map for more information.